Destin Attorneys - Litigation Lawyers, Personal injury, criminal law, business, real estate, closings, trial, estate planning, municipal law | Pleat & Perry, P.A. 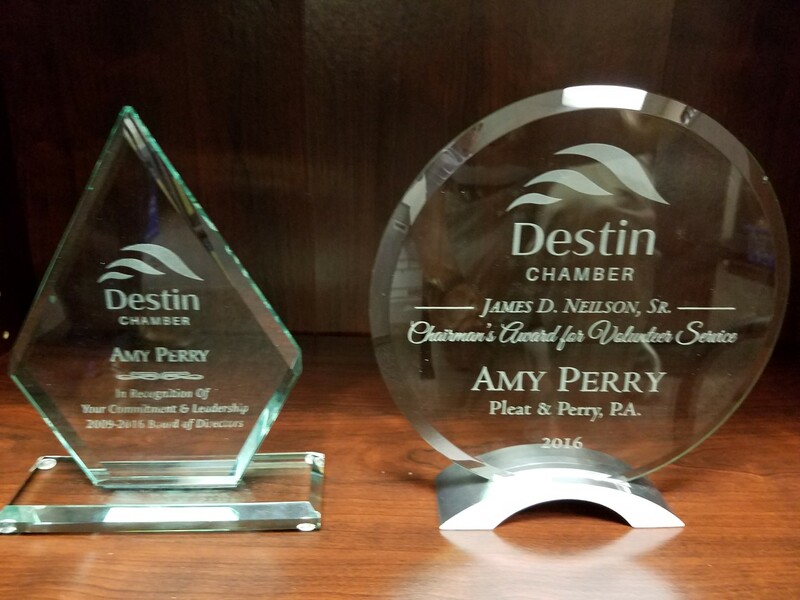 Pleat & Perry has established itself as one of the leading multi-service and trial law firms in the Florida Panhandle (voted in the top destinations 2010 by Frommer's). Our attorneys have years of local experience handling a variety of legal matters and complex litigation. Come by our offices in Destin, Florida, and our personal injury lawyers, real estate lawyers, Litigation lawyers, association attorneys, commercial and real estate lawyers can speak with you about your legal issues. We offer free initial consultations for personal injury and criminal defense matters. Our firm has a strong bond with Destin and the surrounding communities, including Fort Walton Beach, 30A South Walton, Panama City, Pensacola, Santa Rosa Beach, Niceville, Crestview, Navarre and Freeport. We serve as counsel to a number of local businesses and have a strong commitment to many charitable organizations. See our Firm Overview for more information or contact us to speak with a lawyer right now. Pleat & Perry is not a large, intimidating law firm. Our attorneys devote themselves to each client and always make sure the client is comfortable with the actions we take as lawyers on their behalf. However, we have the credentials one would expect from a large legal firm. Our experienced trial lawyers graduated from prestigious institutions and have hands-on experience in large-scale cases. Be assured that we make sure clients with smaller cases going through divorces, criminal charges or personal hardships are treated with the same attention and urgency of large cases. Our Destin litigation, bankruptcy and real estate lawyers and staff ensure that your phone calls and contacts are responded to in a prompt manner. Dealing with difficult, personal and emotional matters is not something we take lightly. Pleat & Perry attorneys will always keep you informed and be sure you are comfortable with the process involved. Our Destin lawyers will take the time to understand your case and make sure you don't feel lost in the legal system. Our lawyers strive to provide timely responses and effective communication to all of our Northwest Florida clients. We want to be your local Destin, Walton County legal connection. Please contact our attorneys to set up a consultation regarding your case. You have no obligation with our free initial consultations in personal injury and criminal defense cases. 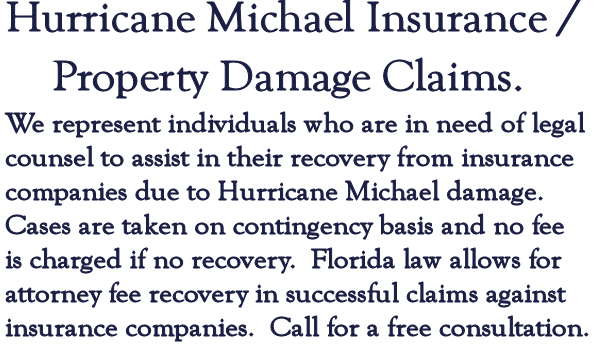 All personal injury work is done on contingency, charging no attorneys fees or costs until a financial recovery is made. Our reputation has been built on providing the best counsel to individuals and companies across the panhandle of Florida. Make us your choice; we will stand behind you. 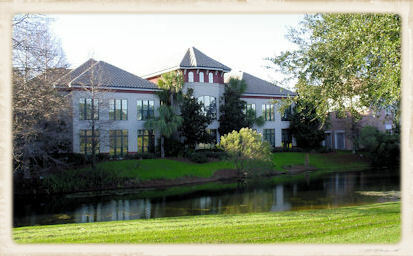 From our law offices in Destin, Florida, the lawyers of Pleat & Perry have helped clients from across the United States. Many clients come from the Florida panhandle, including Fort Walton Beach, Panama City, Pensacola, Santa Rosa Beach, 30A South Walton, Rosemary Beach, Niceville, Navarre, Crestview, Freeport, and other locations in Okaloosa County, Walton County, Escambia County, Santa Rosa County, and Bay County. Our Destin personal injury lawyers, Destin bankruptcy lawyers, Destin real estate lawyers, Destin family law lawyers and Destin litigation lawyers are available for cases throughout the Emerald Coast of Florida.